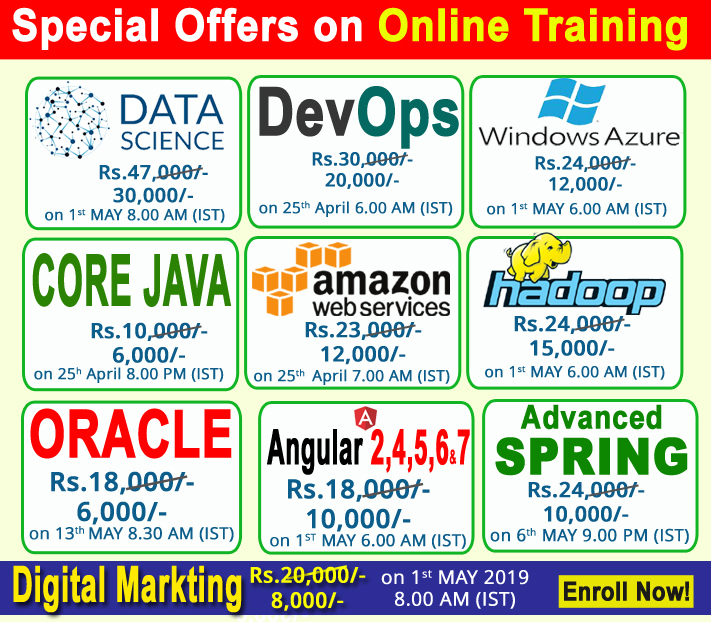 Naresh i Technologies is the best Institute for classroom and online selenium training Chennai with real-time examples and quality training by expert trainers. Selenium is an open source automation testing framework which can be used to test the web-based applications and can execute scripts in parallel. Selenium allows users to write test scripts in different programming languages such as Java, C#, PHP, and PERL etc., among all Java, plays a major role in the usage of Selenium. The major advantage of Selenium is that it can be installed on any operating systems like Windows, Linux and Mac OS which also supports all kind of browsers. Attend Selenium course training demo at Chennai, update your skills and upgrade your career with our expert trainers. It is best suitable for beginners as well as testers who need to get exposure on automation. It allows us to go through all the techniques for automated web tests.